Saita Publications | Free ebooks: Go on and read, anyway! Go on and read, anyway! 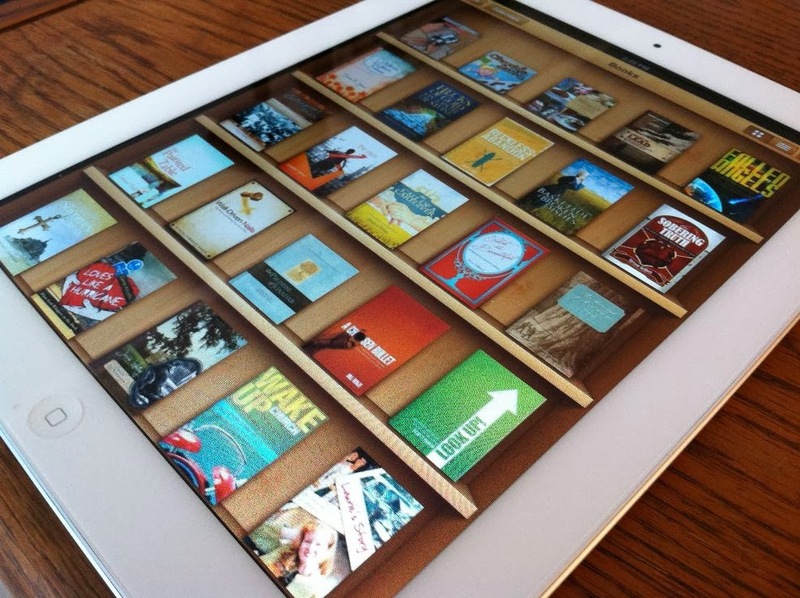 In this week’s context of the “Read an eBook” (2nd-8th of March 2014), Sophia Politou-Ververi shares some thoughts with you on digital reading. When I was a young girl I met a poet who read books with his…nose! He would take the book in his hands and bring it close to his nose, and then he would read it quickly, skimming though the pages! I would look at him and think that he was sucking out the letters and that they were going straight to his brain. That way he learned anything! As I took his books in my hands, however, I was disappointed to realize that the letters were still in the pages. Then I thought he was kidding or that his nose was stuffy! In time, humanity discovered other ways for someone to read a book, and what thrills me the most is the digital way of reading. First: Thanks to reading eBooks, thousands of trees on the planet thank me in their night prayer, as they are still breathing and have not become paper pulp. Second: I do not have to find space in my home to fit paper books (the last time I placed some near my socks and some more on my piano, and then some more in the only available space left near my covers. Nowadays, I realize that even my pots feel lonely…! Third: An eBook is created and released much faster. And Fifth: And last but not least, the eBook belongs to everyone and not just one person! It is free or has minimum cost all the time. That is what a bookworm calls happiness! I am a happy bookworm without the anxiety of space and cost, and my ecological conscience is at rest! Read, read anyway, standing or lying down, on the bus or on the train, secretly when at work, in the garden, on the beach. Read an eBook, it does not just “enlighten” your screen, but your mind too! Sophia Politou-Ververi was born in Athens, grew up in Piraeus, she has roots from Asia Minor and Cyclades. She is married and is a mother of two children, with music studies in piano. She narrates fairy tales, poems and other short stories. Her fairytale, “Γκανού, ο γιός του πολεμιστή” (Ganos, the son of the warrior) has been awarded, and her fairy tales “Water and Soil” and “Mirsini and the Blessed Pomegranate Tree” by Saita Publications, are circulating in free digital form. She has collaborated with creative work centers for children, children’s festivals, public libraries; she has organized workshops, children’s theater performances and anything creative, constructive, poetic with fairy tale-songs! She is a member of the Center of Study and Dissemination of Myths and Fairytales, and the urban non-profit organization, Future Library. With her heroine, Xeriola (know it all), she is flying everywhere, collecting music and stories for the young and old, and then spreading them everywhere!